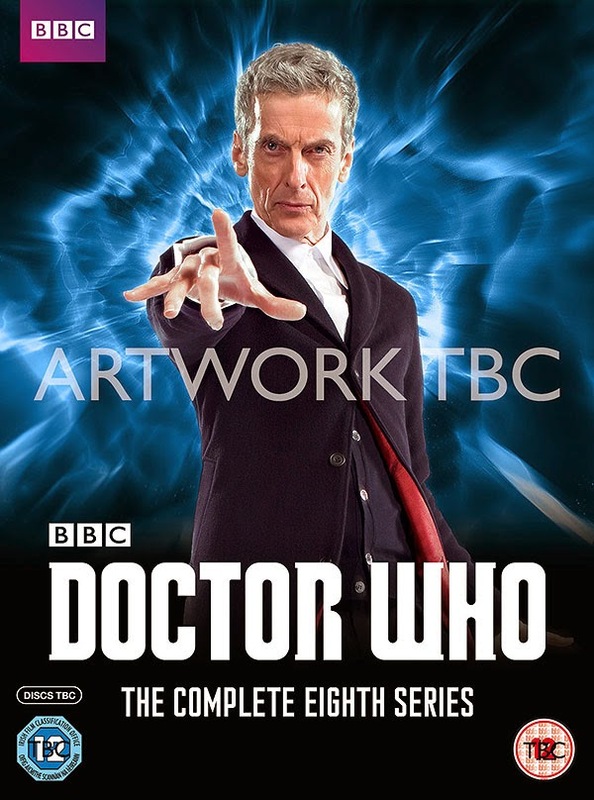 BBC Worldwide have revealed the release date for the eighth series of Doctor Who on DVD and Blu-ray. 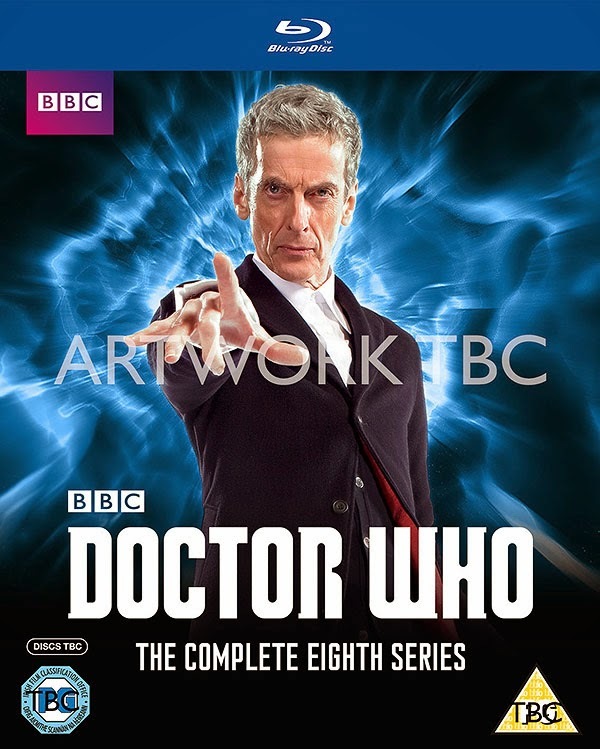 The set will be released in the UK on 17th November, nine days after the finale airs. It is set for 4 discs for the DVD, but this is to be confirmed. You can pre-order the DVD for £34.99 here and the Blu-ray for £38.49 here.